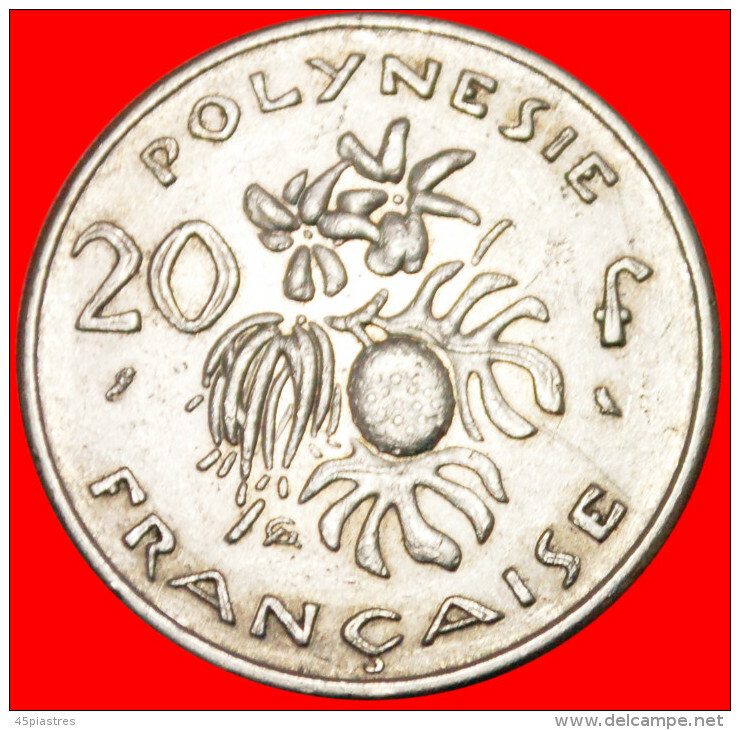 Polynésie Française - ★WITHOUT IEOM★FRENCH POLYNESIA ★20 FRANCS 1970! LOW START★NO RESERVE! 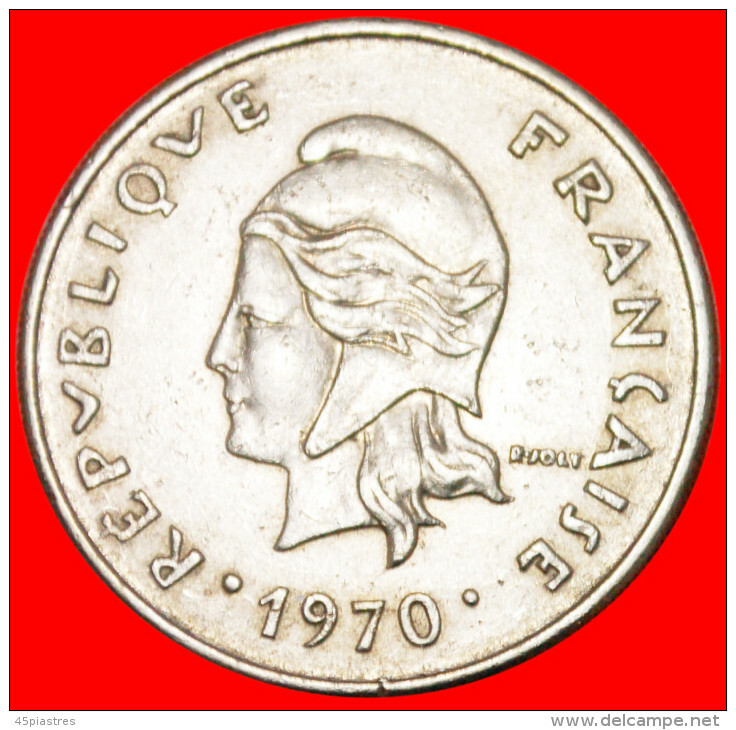 ★WITHOUT IEOM★FRENCH POLYNESIA ★20 FRANCS 1970! NO RESERVE! Interesting type with VANILLA and BREAD FRUIT.